Toys R Us departure from the toy world has huge implications for smaller toy companies and the toy industry at large – potentially forcing out smaller players and stifling innovation. 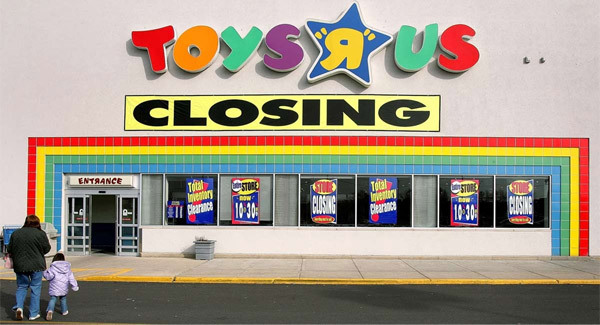 With Toys R Us’s recent announcement that it would close all 800 US stores and 100 UK stores, it will undoubtedly impact many of Toys R Us’s vendors and suppliers. Both small and large companies conduct business with Toys R Us, so they will be impacted to varying degrees. While Hasbro and Mattel’s business will feel the pain in the short term, smaller companies actually stand to be impacted most from Toys R Us’s demise. 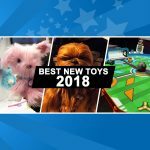 Gary Atkinson, CEO of The Singing Machine, explains: “The closure of Toys R Us will leave a big hole in the marketplace for smaller toymakers like us.” For The Singing Machine, this news deals a huge blow to their karaoke business, since Toys R Us was its second biggest customer behind Walmart. To put it in perspective, Toys R Us helped the company generate $10 million in business. 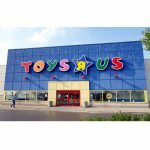 The biggest challenge though for The Singing Machine and many other companies that conducted business with Toys R Us is that they will no longer benefit from worldwide distribution. Zuru’s CEO Nick Mowbray stated the “impact on the toy industry cannot be overstated. It’s a huge loss for the industry. The impact with vendors is going to be far reaching. A lot of smaller vendors are not going to have an outlet to get shelf space. 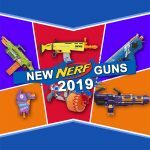 Overall, it’s very sad.” Toys R Us was known to take more risks on cool innovative toys from smaller toy makers, whereas companies like Walmart and Target take a more cautious approach due to limited shelf space dedicated to toys. 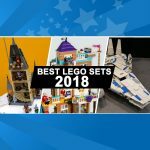 So now smaller toymakers may have to compete head-to-head with bigger manufacturers like Hasbro, Mattel, LEGO, and Spin Master for limited shelf space at retailers like Walmart, Target, and K-Mart. 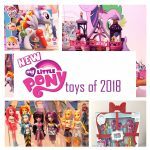 Toys R Us was a fantastic partner for smaller toy company WowWee and helped drive their successful launch of Fingerlings, according to WowWee president Richard Yanofsky. In stark contrast, Walmart and Target primarily allocate greater space to toys during the critical holiday season since that is when the majority of toys sell. Then they generally downsize quite significantly outside that time frame for the remainder of the year. According to Parry Murphy, CEO of Product Launchers, smaller toy companies may have to fundamentally rethink their distribution strategy after the collapse of Toys R Us. One proposed strategy would be to diversify into online retail instead of relying solely on big box retailers. The reality is sometimes companies are thrilled initially about getting their foot into the big box stores only to be let down by these retailers. By engaging in online sales, companies gain the benefits of greater control over both pricing and marketing. With that said, “Amazon has become the new Toys R Us,” said Murphy. Additionally, she advises small companies to not place all their eggs in one basket. Come to think of it, it’s a lot like investment advice. “These big retailers can go out of business overnight, and there’s not much we can do to protect ourselves against it,” she added.